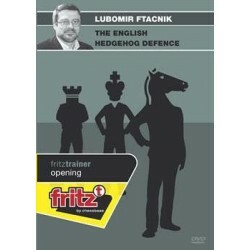 This DVD by Lubomir Ftacnik deals with the Hedgehog structure and its phenomenal potential for generating active counterplay with Black. The appeal of elastic piece development around a dynamic pawn structure has helped to spread this concept to many other openings. 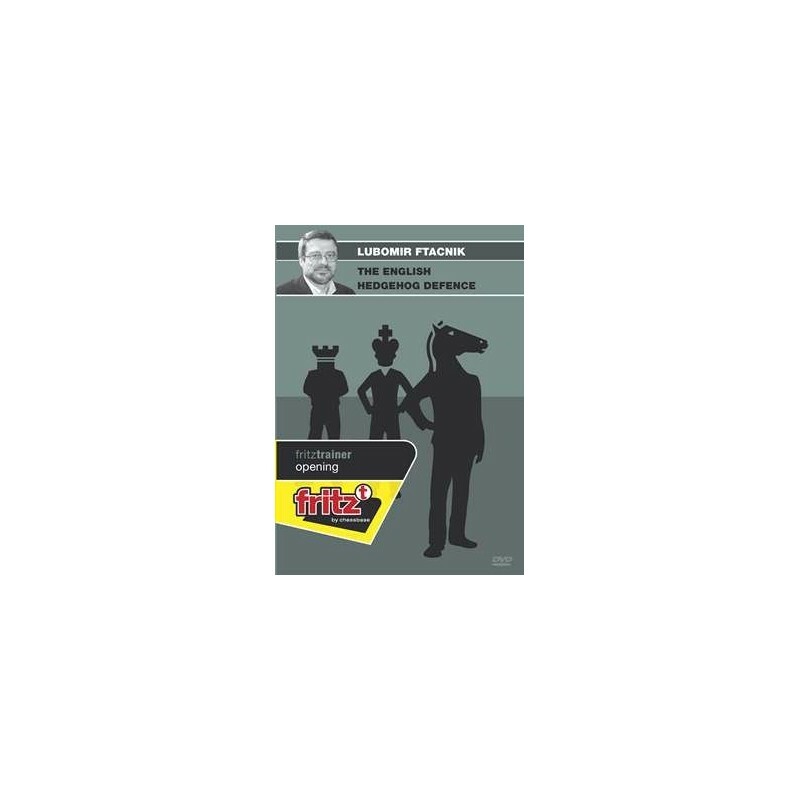 The author has consciously limited his survey to the English Hedgehog with an emphasis on the challenges Black faces following the centralisation of White’s queen after 1.c4 c5 2.Nf3 Nf6 3.Nc3 e6 4.g3 b6 5.Bg2 Bb7 6.0-0 Be7 7.d4 cxd4 8.Qxd4.